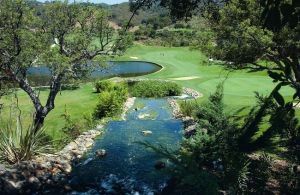 Greenlife Golf is a 9 hole, regular par 3 course and has been designed to ensure that it is equally suited to beginners as well as experienced players. 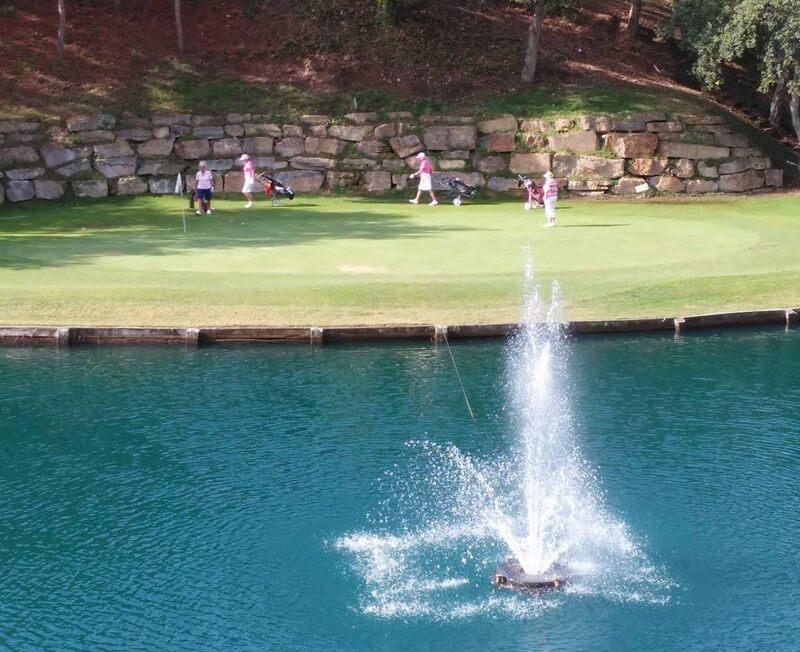 The length of the holes ranges from 88 to 169 metres, with 4,5 and 9 being the most difficult. 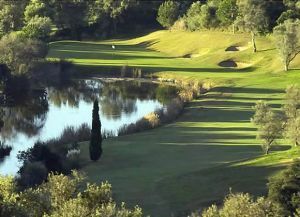 This is a golf course of superb quality which runs between a pretty artificial lake and varied landscape boasting a wide variety of vegetation. 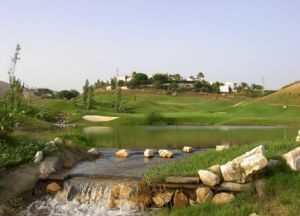 There is a driving range fully equipped with the lastest tecnology and Golf Academy. From Malaga N340. Exit at km191 and bear right to take the dual carriageway north. 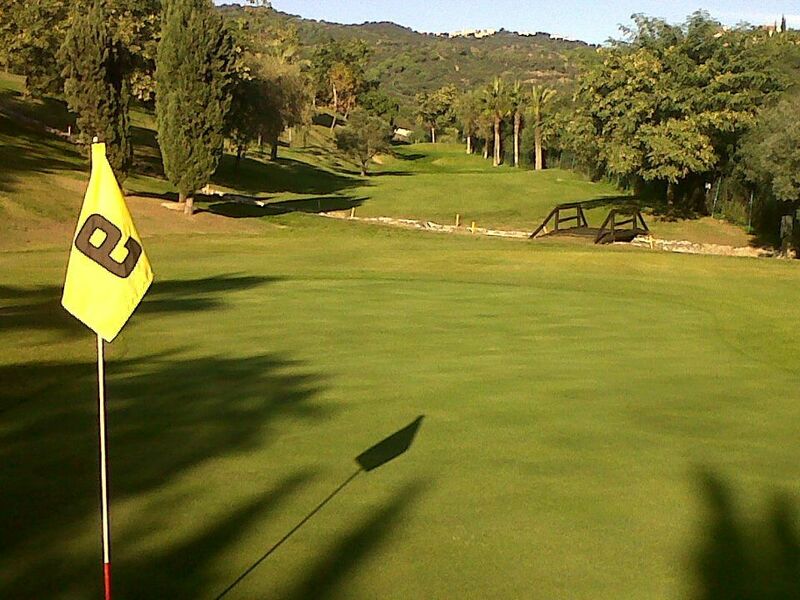 Follow signposts to Santa Maria and Greenlife Golf. Turn left at the roundabout along C/Italia until you come to Greenlife. 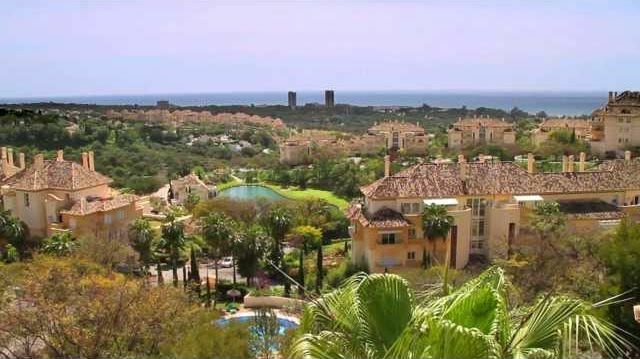 From Marbella N340 about 9km east of Marbella take the exit km 191 towards Don Carlos Hotel and at the roundabout turn left to go back over the highway (across the bridge) the follow directions as above. The clubhouse is 2km north of the N340 road. 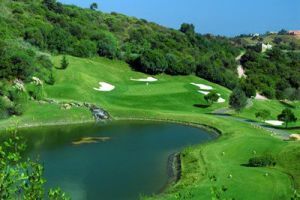 Greenlife Golf Marbella is not yet in our pool of Golf Courses for orders.